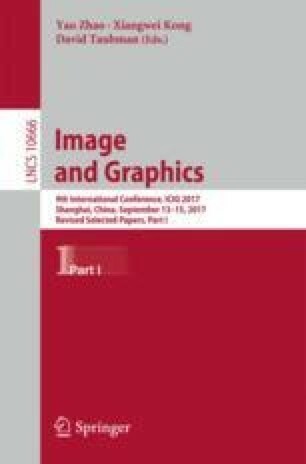 Person search, which addresses the problem of re-identifying a specific query person in whole candidate images without bounding boxes in real-world scenarios, is a new topic in computer vision with many meaningful applications and has attracted much attention. However, it is inherently challenging because the annotations of pedestrian bounding boxes are unavailable and we have to identify find the target person from the whole gallery images. The existence of many visually similar people and dramatic appearance changes of the same person arising from the great cross-camera variation such as illumination, viewpoint, occlusions and background clutter also leads to the failure of searching a query person. In this work, we designed a Correlation based Identity Filter (CIF) framework for re-identifying the query person directly from the whole image with high efficiency. A regression model is learnt for obtaining a correlation filter/template for a given query person, which can help to alleviate the accumulated error caused by doing detection and re-identification separately. The filter is light and can be obtained and applied to search the query person with high speed with the utilization of Block-Circulant Decomposition (BCD) and Discrete Fourier Transform (DFT) techniques. Extensive experiments illustrate that our method has the important practical benefit of searching a specific person with a light weight and high efficiency and achieves better accuracy than doing detection and re-identification separately.